What type of sauna products are you interested in? Are you ready to order soon? Do you want a phone call from one of our sauna experts? No Phone Call Needed Yes - Please Call Me During the Day Yes - Please Call Me After 6 p.m. 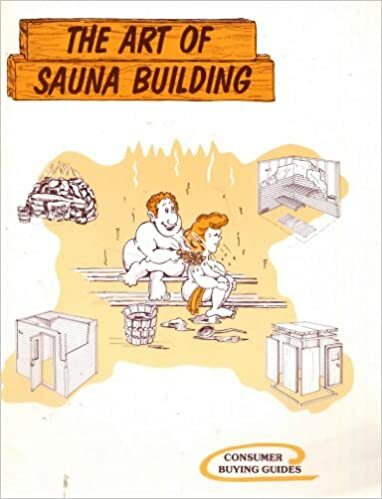 Welcome to one of the Oldest Sauna Companies in North America! "Over 65,000 saunas have been installed by our customers since 1974"
Monday-Tue-Wed Tel: .. ... 8 a.m. to 10:00 p.m. E.S.T. Thursday Telephone: ... ... 8 a.m. to 10:00 p.m. E.S.T. Friday Telephone: ... ... .... 8 a.m. to 10:00 p.m. E.S.T. Saturday Telephone: ... .... 9:00 a.m. to 4:00 p.m. E.S.T. Sunday Telephone: .. ... .... 10:00 a.m. to 4:00 p.m. E.S.T. Mon-Tue-Wed Sauna Store: . 8 a.m. to 6:00 p.m. E.S.T. Thurs-Fri Sauna Store: .... .... 8 a.m. to 6:00 p.m. E.S.T. Australia: #3 Factory & Sauna Store ... ... Australian affiliate. A visitor ticket is required. Just call us.